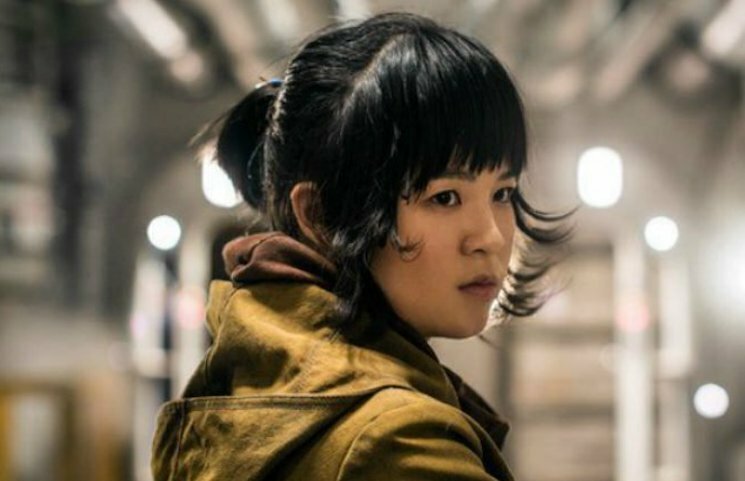 One of many highlights from Rian Johnson's Star Wars: The Last Jedi was the arrival of Rose Tico, a new character played by Kelly Marie Tran. Because a certain subset of toxic nerds love to ruin everything, however, Tran has now been bullied off of social media. Sure enough, Tran's Instagram account has been wiped clean, and only contains the phrase "Afraid, but doing it anyway." Since the film came out last year, Tran has been a target for racist and misogynist trolls. Last year, her entry on the Star Wars "Wookiepedia" was edited to contain abhorrently racist rhetoric, and she has also been targeted by alt-right media personalities. Tran was the first female of colour to play a lead role in a Star Wars film. Here's hoping the franchise's fans can grow up enough to give her the credit she's due.